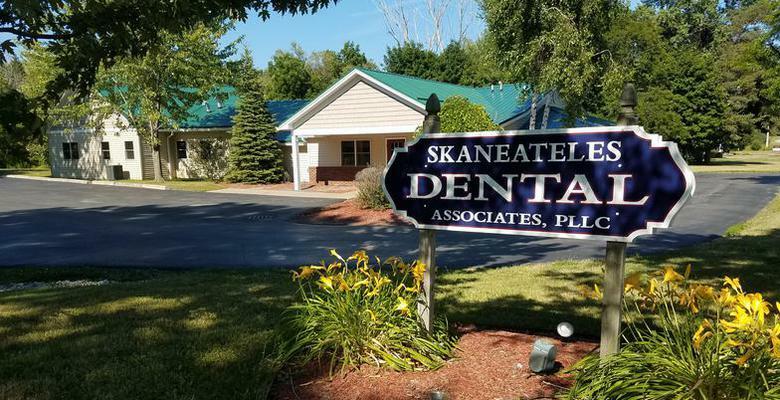 At Skaneateles Dental Associates, our mission is to provide the highest quality dental care for all of our patients in a professional manner. Working as a team, our goal is to create an attentive, patient-focused environment. Skaneateles Dental Associates has been located in Skaneateles since 1981. Let us put our experience and compassion to work for you.